Large open areas of land, water, and sky are magical. They draw you in with their untouched beauty which makes one feel that time is standing still. At this location, I felt like I could breathe, and when I did, the quiet sounds of song birds could be heard. 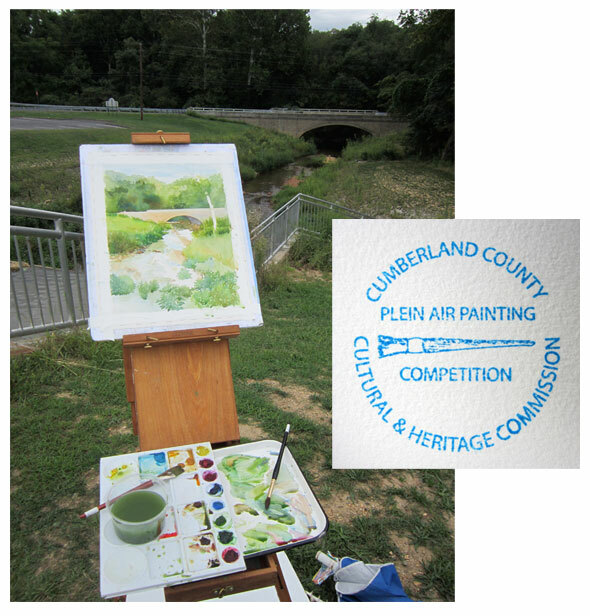 “Ah, That Cohansey Feeling” watercolor was painted for the Nature And The Landscape annual competition at Gallery 50 in Bridgeton, NJ. I think others felt what I painted, as it received Honorable Mention. This painting is currently part of the Philadelphia Watercolor Society’s 2019 Members Exhibition of Works on Paper through February 22nd, 2019. 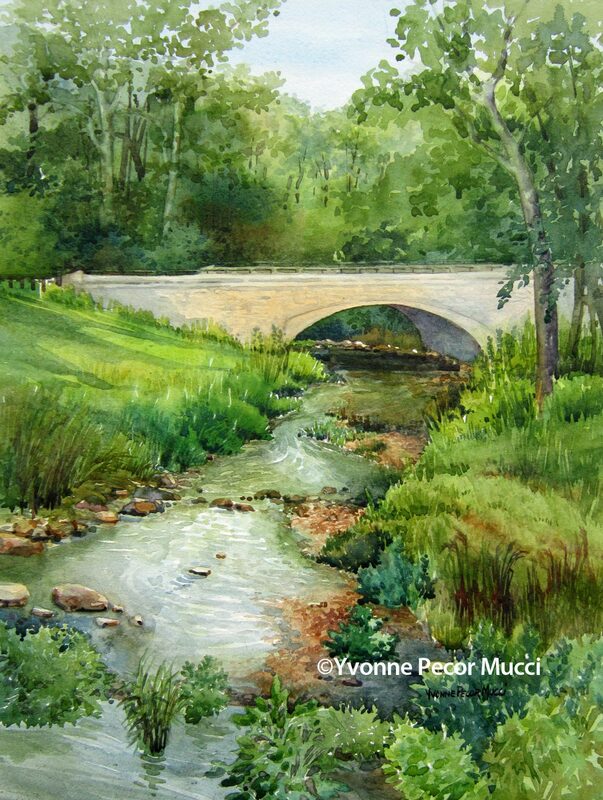 Boyer Gallery at the Hill School in Pottstown, PA.
For painting inquiries, email me at mucciyvonne@yahoo.com ©Yvonne Pecor Mucci All rights reserved.